Some time ago I blogged about a new seminary manual on the Doctrine and Covenants released by the Church. 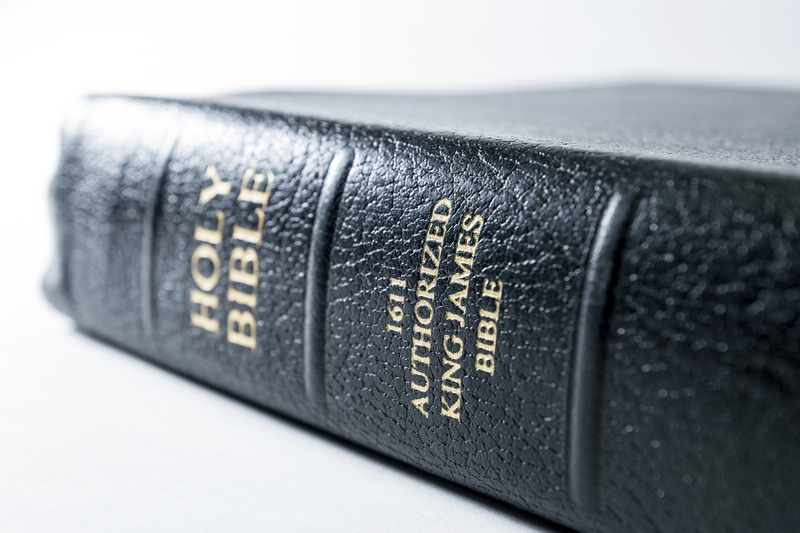 The manual is significant because it includes discussions of sensitive topics related to Church history, such as the multiple accounts of the First Vision, the Mountain Meadows Massacre and the Utah War, the history of plural marriage, and the history of the priesthood ban. It appears that by including these topics the Church is taking steps towards more transparency when it comes to its history and "inoculating" its young members who are likely to encounter antagonistic websites that can easily blindside them with these issues if they aren't prepared. My friend Neal Rappleye has called my attention to a new manual released this year for seminary and institute students. The manual, Foundations of the Restoration, covers early Church history and corresponding sections of the Doctrine and Covenants. 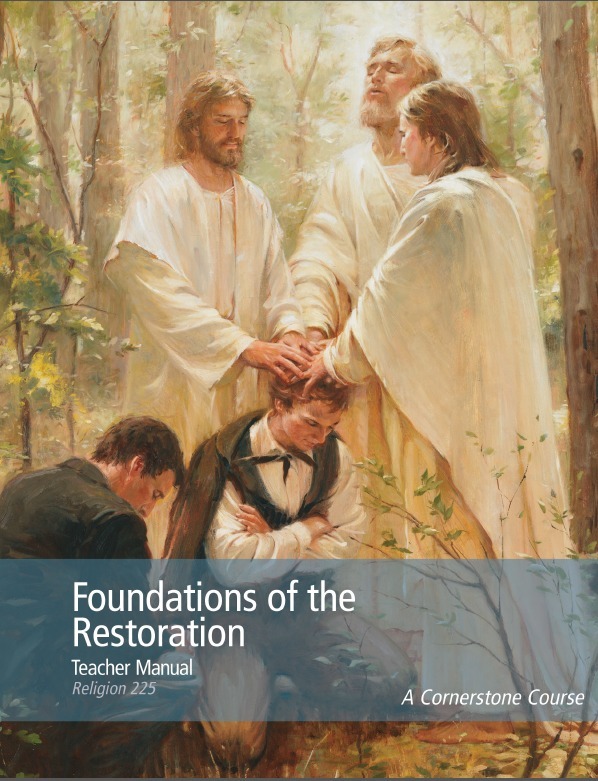 "This course," the introduction reads, "gives students the opportunity to study the foundational revelations, doctrine, historical events, and people relevant to the unfolding of the Restoration of the Church of Jesus Christ as found in the standard works, the teachings of latter-day prophets, and Church history" (v). Each lesson is divided into an introduction, background reading, suggestions for teaching, and student readings. In order to receive credit for the class (Religion 225), students "are required to read the scripture passages, general conference talks, and other materials listed in the Student Readings section of each lesson. Students must also meet attendance requirements and demonstrate competency with course material" (vi). There are many remarkable things about the new manual, including three things that I believe are significant in light of the Church's efforts to be transparent and proactive in discussing sensitive issues in Church history. First, the manual copiously draws from the much-discussed Gospel Topics essays. Second, the manual employs the work of the Joseph Smith Papers Project and directs students to the project's website. Third, the manual includes statements from Church leaders on confronting doubts and questions about Church history.